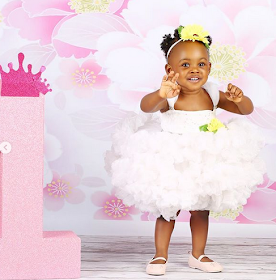 Jew Okoye's daughter Eleanor Chisom Okoye is also one today. 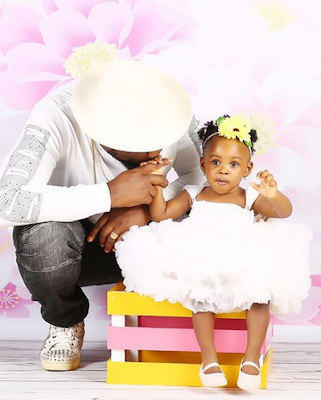 The happy father wished her a happy birthday on social media and wrote that she is a blessing to all. 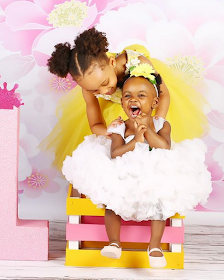 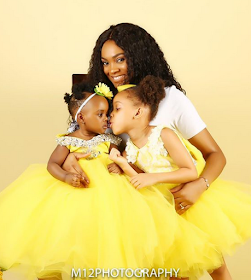 "My heart is full Happy 1st birthday of my beautiful little princess Eleanor Chisom Okoye You are a blessing to all of us Mum and daddy's chocolate candy Emma's adorable little sister Blessings of blessings", he wrote.